Volada. 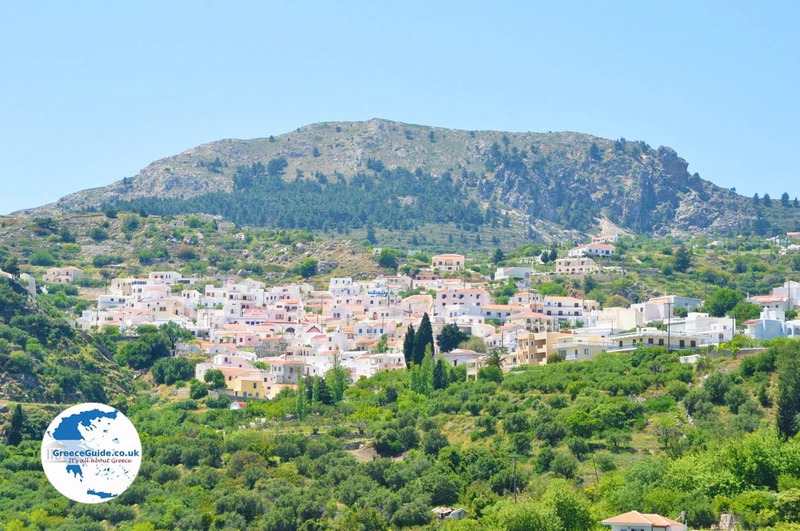 Volada is located 10 kilometers (6 mi) northwest of Pigadia, the capital of the Greek island of Karpathos. 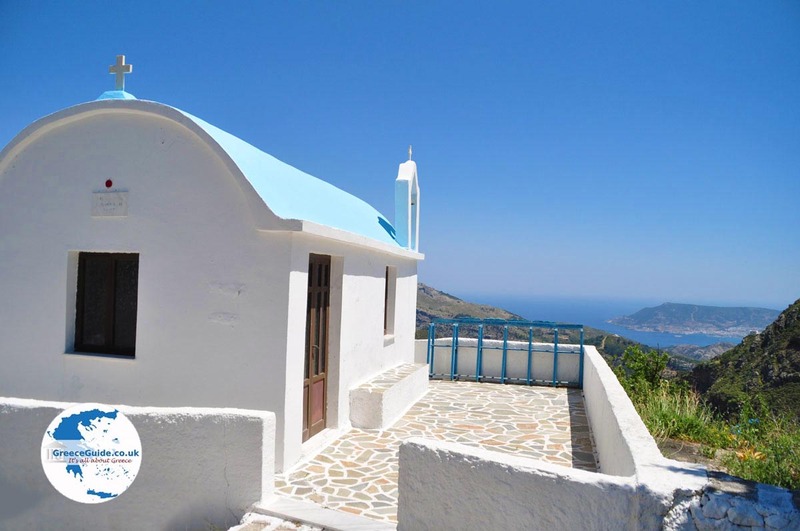 Volada is a mountain village, located about 500 meters (about 1,600 feet) above sea level, with stunning views of the sea, Pigadia and the lower lying village of Aperi. 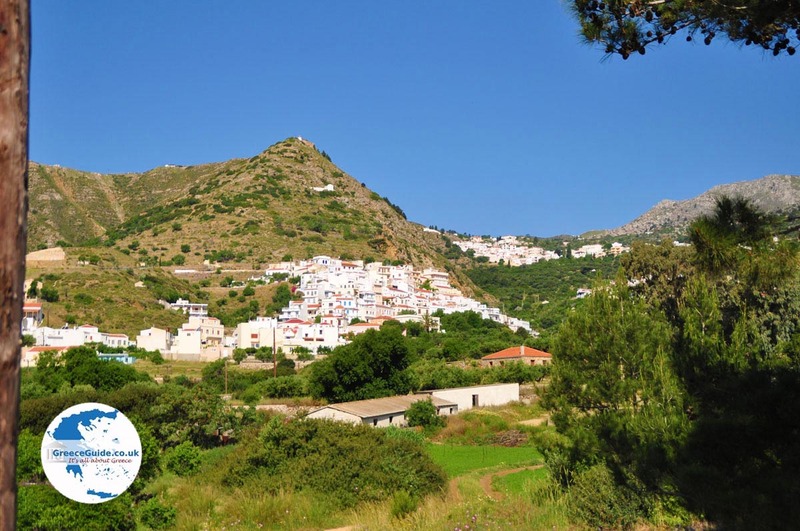 The main attraction of this village is the traditional homes, which are well preserved white houses on steep, green slopes of the mountain. 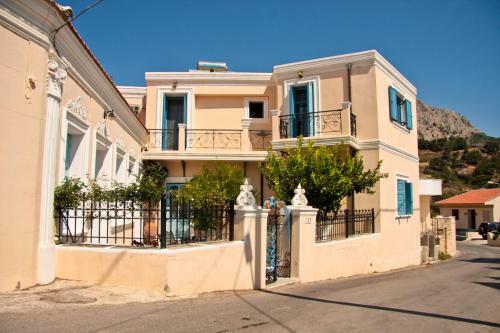 The narrow streets and old houses give Volada a typical Greek atmosphere. Everywhere you see flowerpots bursting with color. 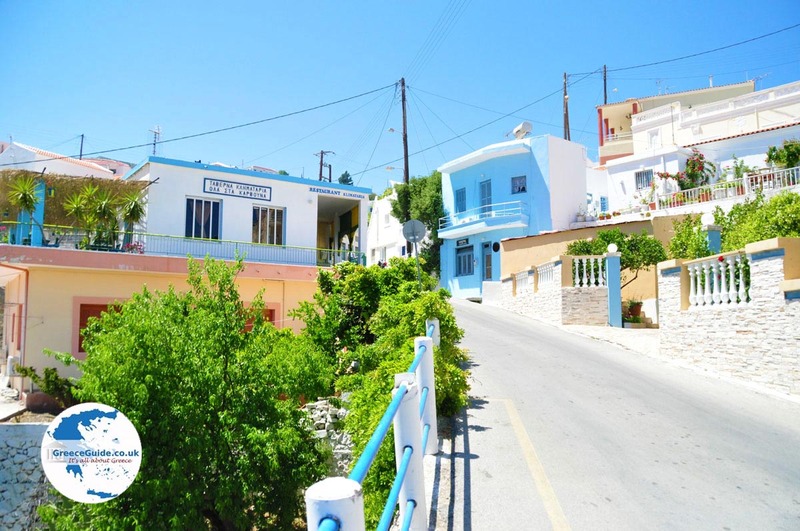 In the village are kafeneions and a taverna. 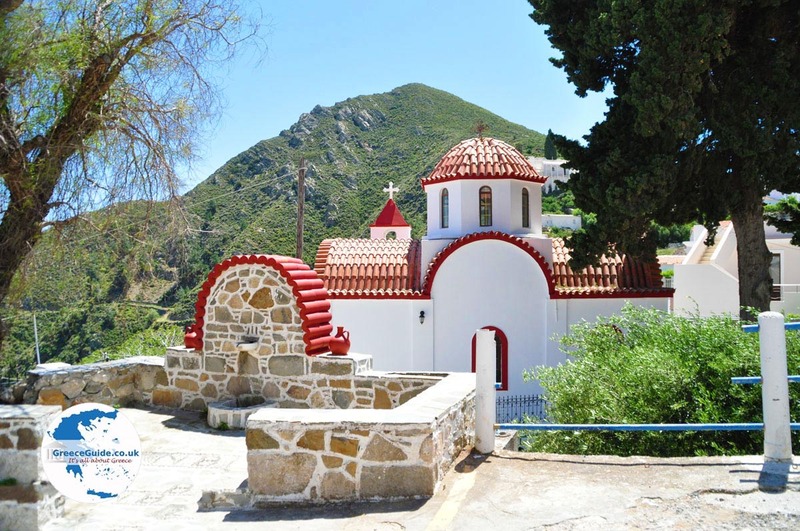 The church of Panagia (Church of the Holy Mother) is located in Volada. Each Easter celebration is highlighted by an impressive procession of church officials and congregation. Near the village, on the mountain Lastos, are ruins of three castles built in different periods. The oldest castle was built in the Bronze Age, the youngest in the time of the Turkish occupation. 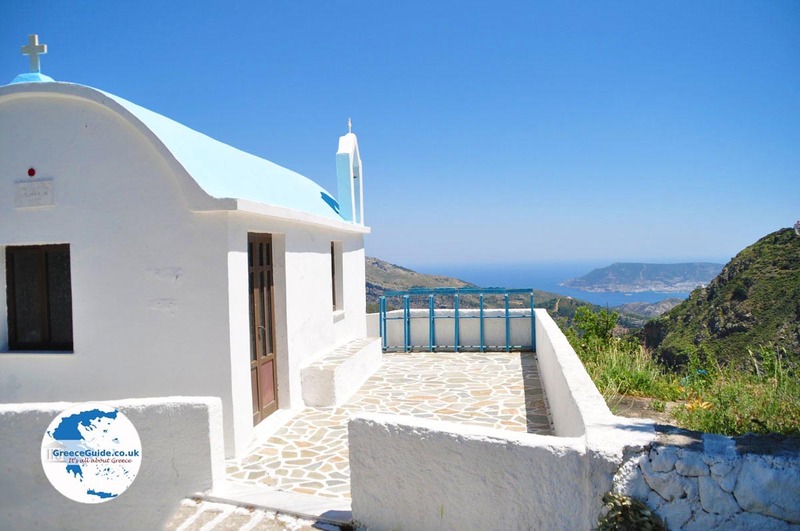 Higher up, behind the village, is the top of the mountain with remarkable, white rock formations. 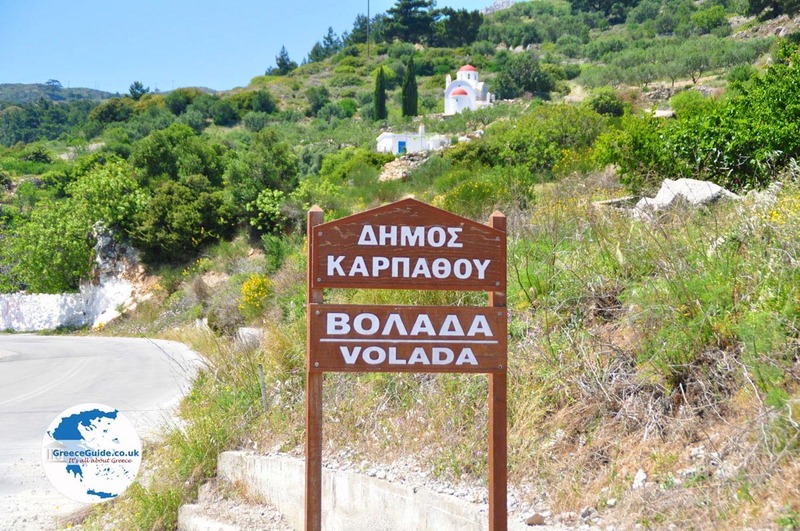 From Volada are mountain trails that can take you to Kali Limni (Good Lake) the highest point of Karpathos (1,210 meters/4,000 ft). Though the name implies a lake will be seen, the former lake no longer exists. 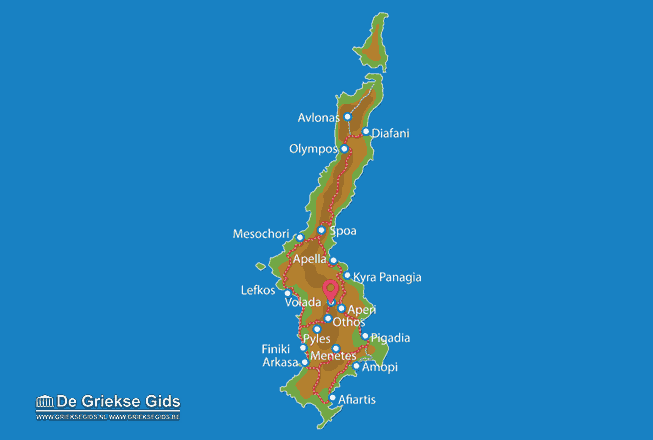 Karpathos: Where on the map is Volada located?